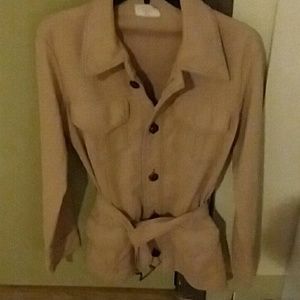 1970's Jacket. Vintage Handmade Safari Style. Size: 34" chest, 23.5" sleeves, top collar to hem 31"